Coming Here: Being Here. 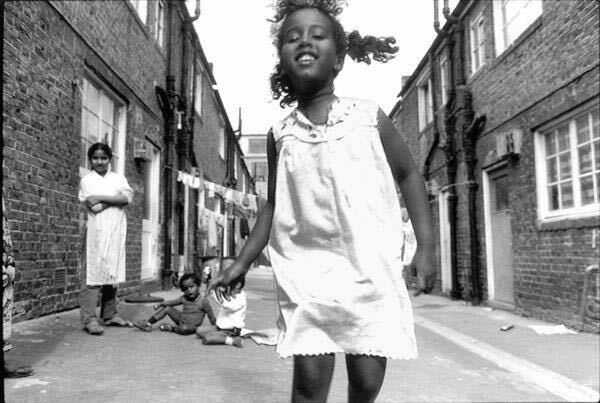 Archiving British Somali Heritage in Tower Hamlets for Volunteers to train in community archiving project. Work with people across the Somali community. Come with your skills and interest. Add to them and use them to create a unique legacy of the history of the Somali community. Training will be conducted by arts and media professionals. All volunteers will receive £500.00 on completion of the course. Timetable The project runs from September 2017 to February 2018 Workshops, training and community archiving events will occur at varied times and days over the months; day time evening and weekends. You will need to commit to a minimum of 10 days. We are looking for people who are interested in working with the Somali community, who want to develop their creative skills and who enjoy working collaboratively If that is you, please complete this form.